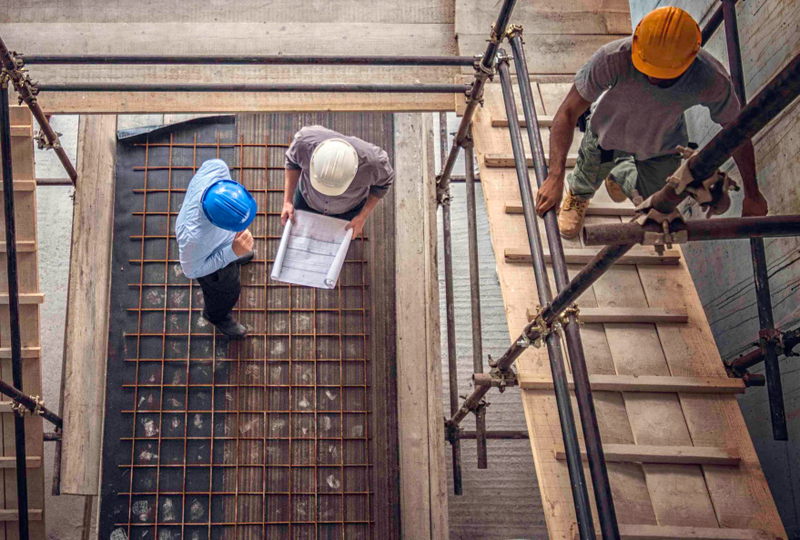 Today construction industry in Europe offers more than 13 million jobs and the number of new job openings has been increasing steadily each year over the last 5 years. 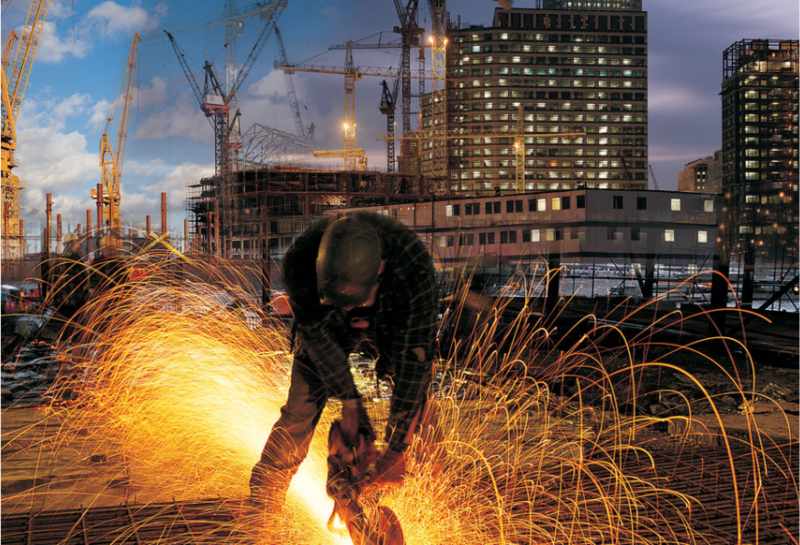 The construction industry is always changing and evolving. Every year new trends appear – from technological advancements to a stronger focus on sustainability. Emerging trends which have a direct impact on the dynamics of the construction industry include increasing demand for green construction to reduce carbon footprint, developing information systems for efficient building management and using polymer composites for the rehabilitation of aging structures. At the same time, one of the construction industry trends that will continue into the future is a shortage of qualified skilled labor. It becomes harder for companies to draw in new people. We support our clients through the sourcing and supply of staff for a big number of construction projects in the Nordic and Baltic countries. We also provide new technologies like AR and VR for our clients from construction industry.